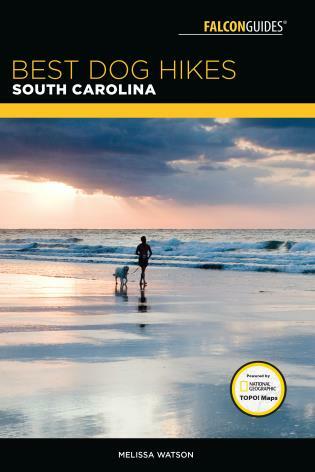 This guidebook reveals a collection of sixty of the best dog friendly hiking trails in South Carolina. 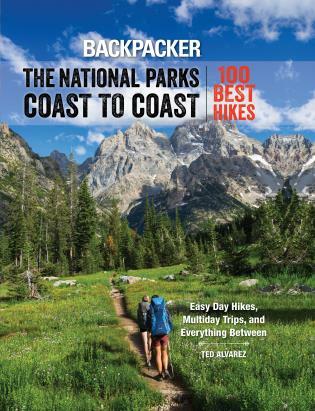 From mountain views to the coveted coast, there’s a trail for you and your trusty companions. 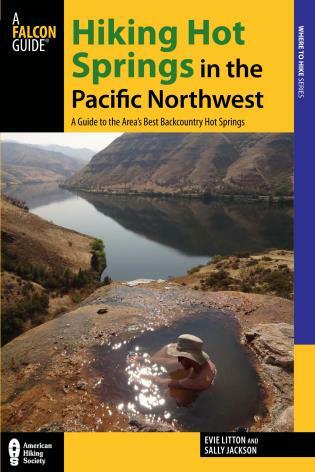 Your pups will frolic, swim, play, explore, and enjoy every step of the way. 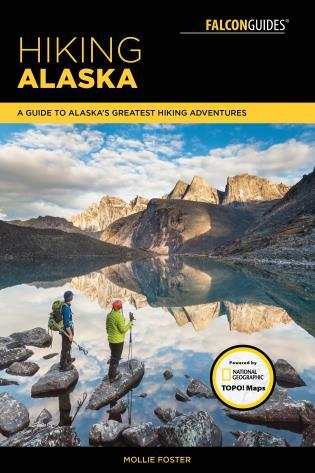 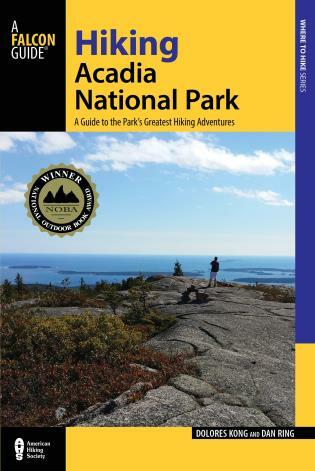 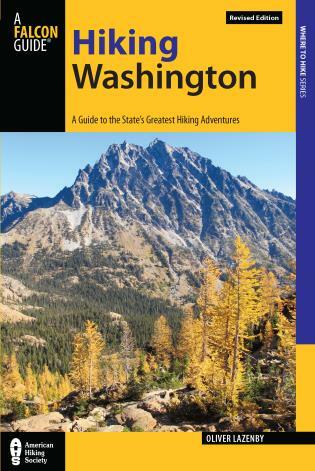 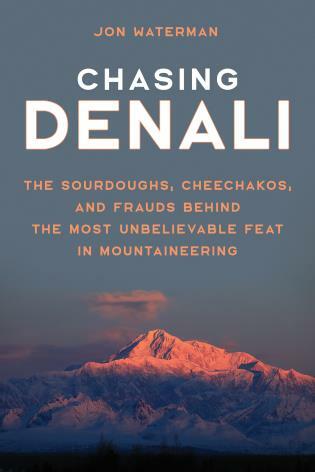 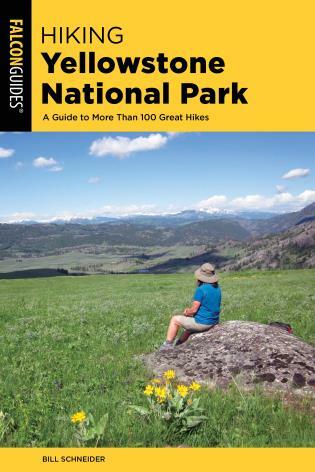 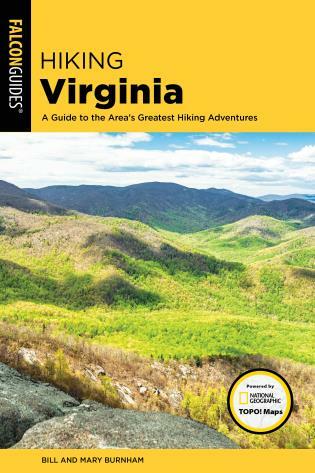 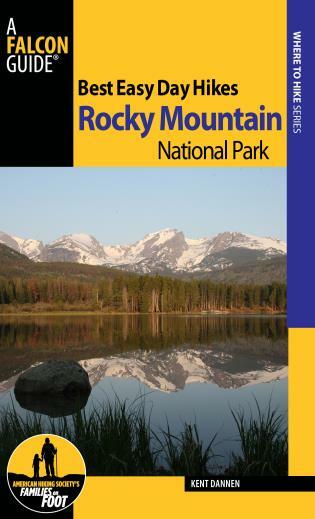 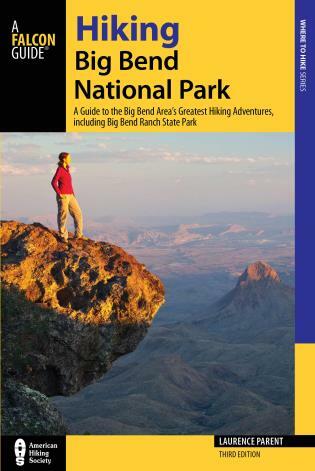 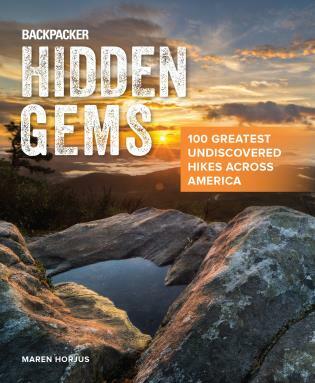 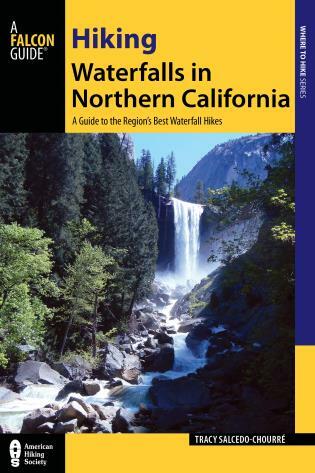 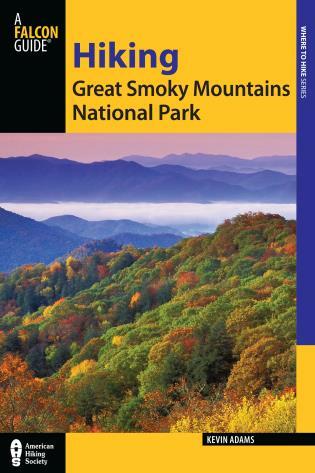 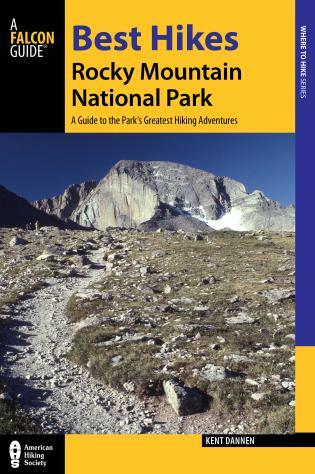 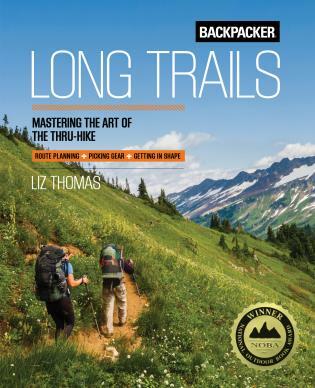 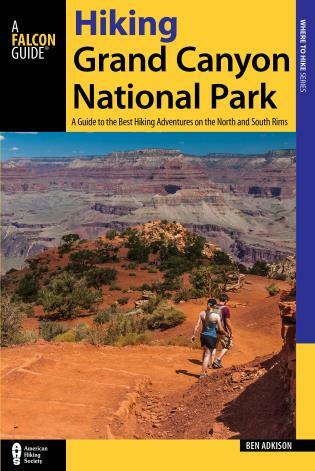 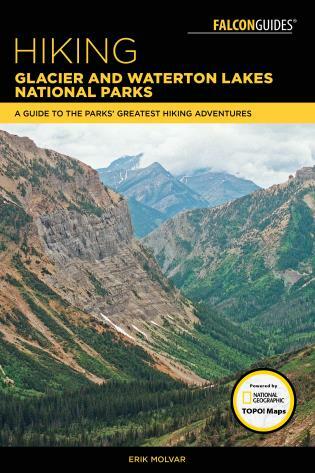 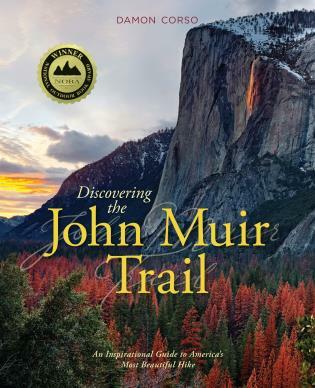 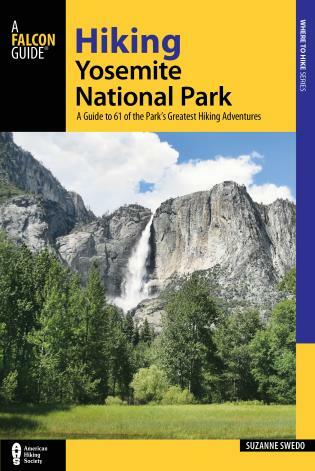 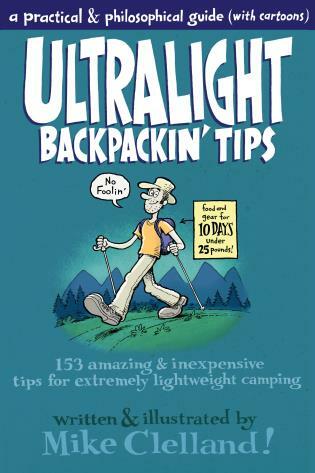 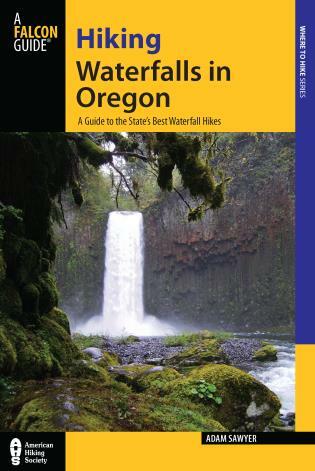 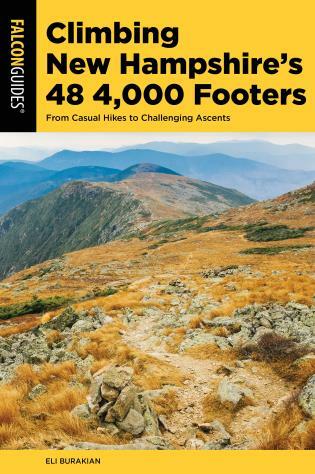 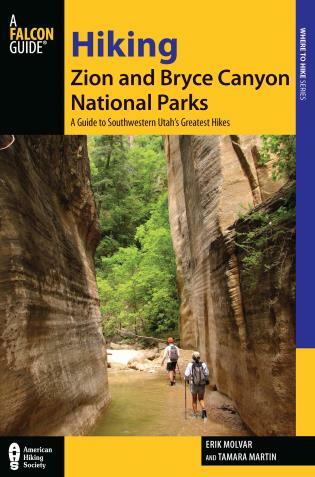 Throughout are full-color photos and maps, helpful tips, and tailored hike specs with information on leash requirements, trail surface, other trail users, and more. 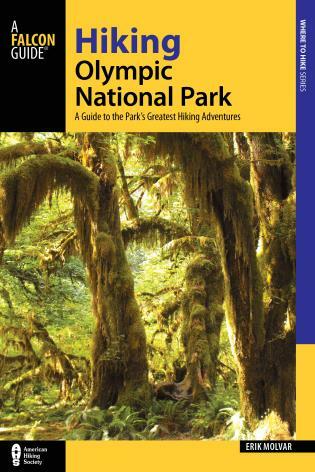 You’ll also find important advice about hiking with dogs and preparation before you hit the trail. 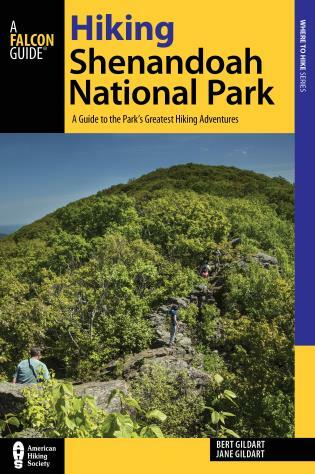 Grab the leash, don your pack, and get ready for an adventure that will have tails wagging for days to come.